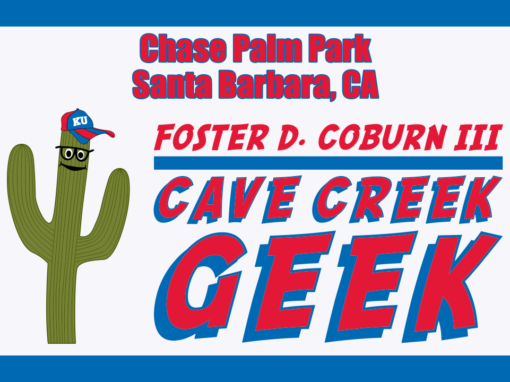 The Cave Creek Geek visits Jacksonville (FL) Beach and talks about the wide variety of apparel, specifically t-shirts and bikinis. Nearly all of the designs are created on a computer before they are output using a variety of methods. While Carl Jantzen is credited in the video with designing the bikini, it was actually Louis Réard.